Chen! Chen! Nyan nyan ! 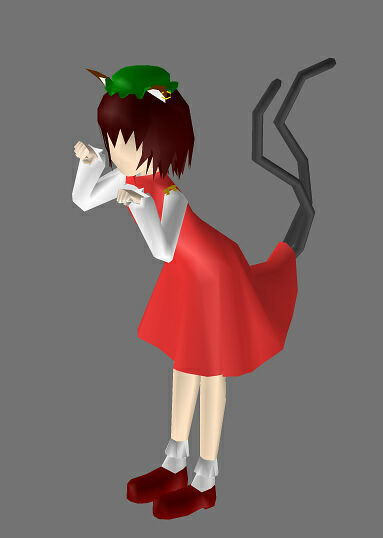 Chen pose Nyan! 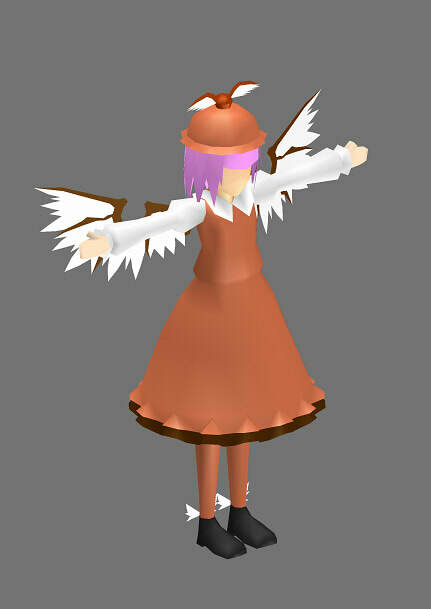 Finish posing. 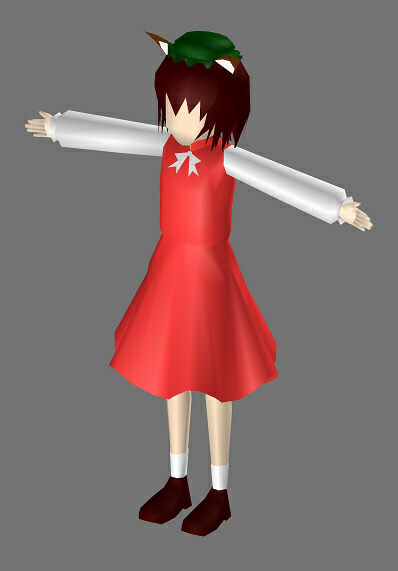 Next work is Chen ! 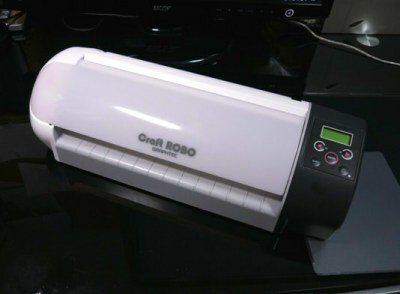 Craft ROBO is very useful for cutting!! 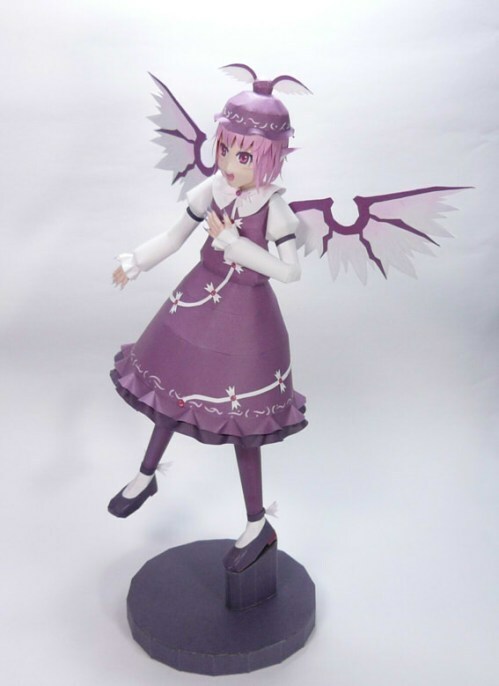 Finish up making Mystia Lorelei. 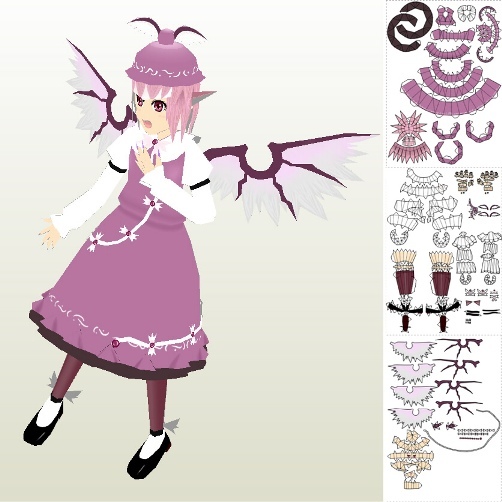 Finish making Mystia's diagram and reform the site supported with Gusutan .